The Principal feature is the of texture of the pulp which provides a good eating sensation. Its flavor is tasty and the color is slightly dark in the plant. The skin is not firm like its texture. Fruits between 4.5 to 5.5 grs with an average of 11.5º Brix. 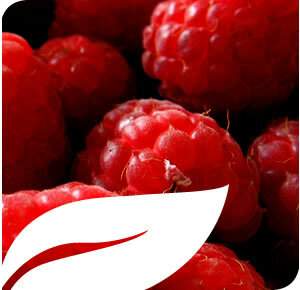 The fruit reaches sizes around 3.5 to 4 grs with a firm texture and a bright red clear color, that doesn’t go dark. The fruit is easy to harvest and the flavor is average of 11.5 Brix.